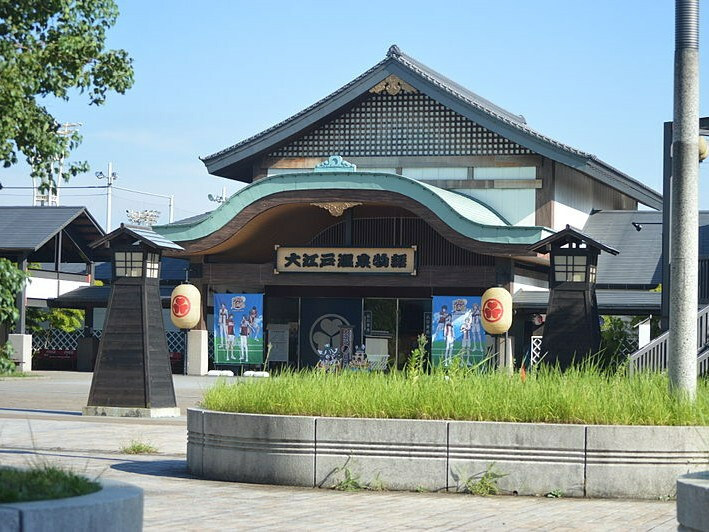 The place where you can fully enjoy the atmosphere of the Edo period is Ooedo Onsen Monogatari located in Odaiba. This hot spring resort is popular among not only foreign tourists but also Japanese people. You will not be bored even if you stayed all day long! 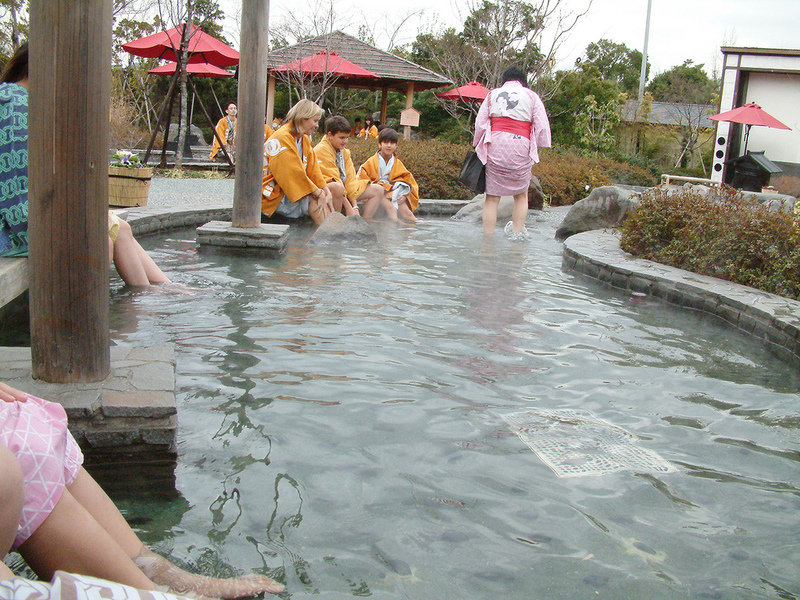 In local hot springs rankings Ooedo Onsen consistently ranks at the top. You will feel as though you have time traveled to the Edo period. Ooedo Onsen Monogatari is a bathhouse for a day trip located in Aomi, Koto-ku, Tokyo. It’s biggest feature is being built with the image of “the town in the Edo period”! It is popular among men and women of all ages as a new noted place in Daiba and a bathhouse where everyone can go freely. First, when you entered there, change your clothes to yukata that they are lending. (It’s free). It’s also nice for dating. The source of Ooedo Onsen Monogatari is very good for neuralgia, arthralgia, frozen shoulder, health promotion, burns, cuts, sensitivity to cold, and recovery from exhaustion.